Cartus “Annual Global Net Conference” was held in Washington D.C. 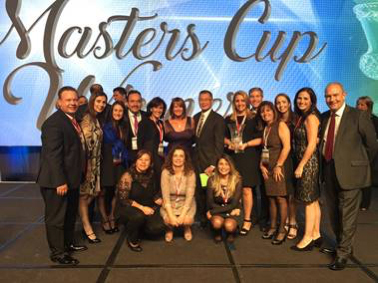 This year was a very special event, because LARM Group was awarded the MASTERS CUP. LARM Chile, part of Ward Van Lines group of companies, and a member of LARM Group, is very proud of this achievement. It is important to mention that this award is given out to the company that has accomplished and delivered exceptional service to Cartus customers and all their providers. For LARM Chile this award is not only a triumph, but also a challenge to maintain and be better every single day and become a big player of the relocation industry.